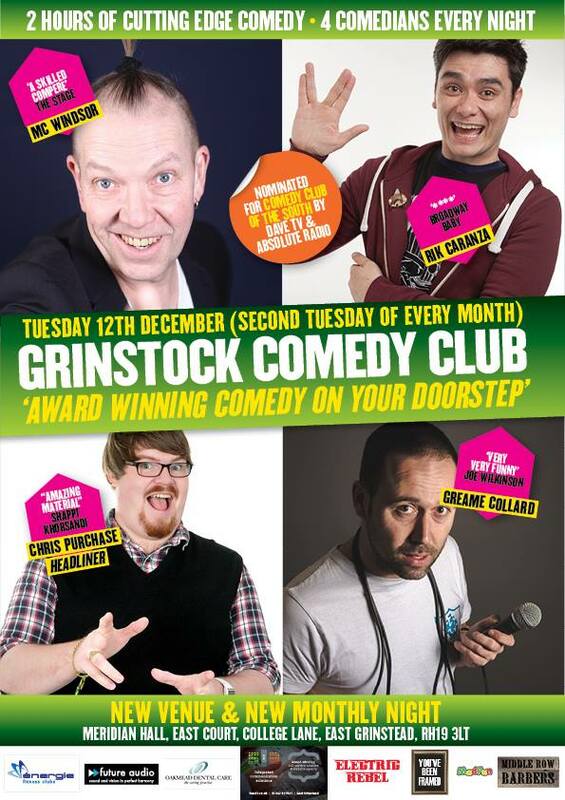 With 9 full seasons behind us, we’ve seen a huge selection of over 320 comedians grace the mic from some of the UK’s top national and international stand up comedians at GRINSTOCK COMEDY CLUB. 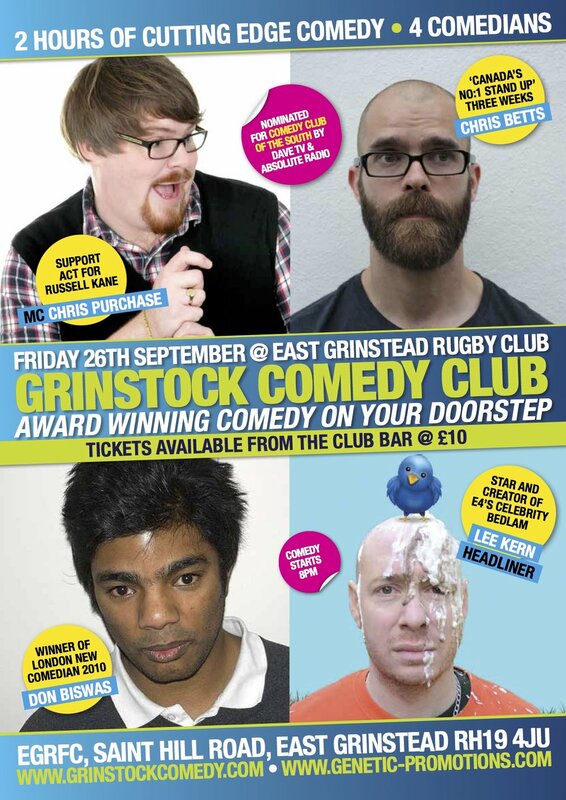 From new comers to some of the largest names in the game acts that include; Andi Oshi, Holly Walsh, Joel Dommett, Nathan Caton, Nick Helm, Phil Kaye, David Ward, Ola, Agelos Epithmo, Henry Paker, Bobby Muir, Chris Betts, Russell Hicks and many many more. Below is a selection of some of the past nights we’ve had, showing the amazing line ups we’ve put together over the years.